Why choose a Reckon rack? 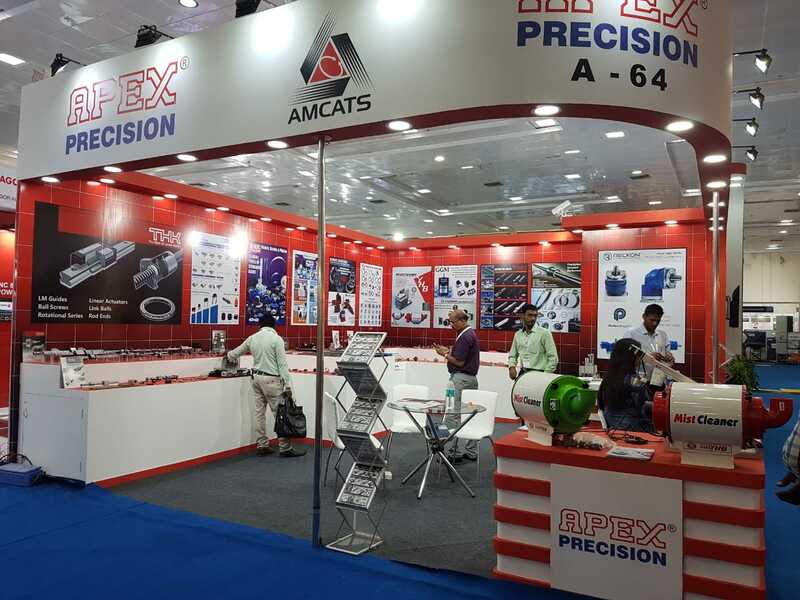 The table below will help you make your selection within our range of low-backlash planetary gearboxes, and clicking on a gearhead name will take you to the detailed section corresponding. 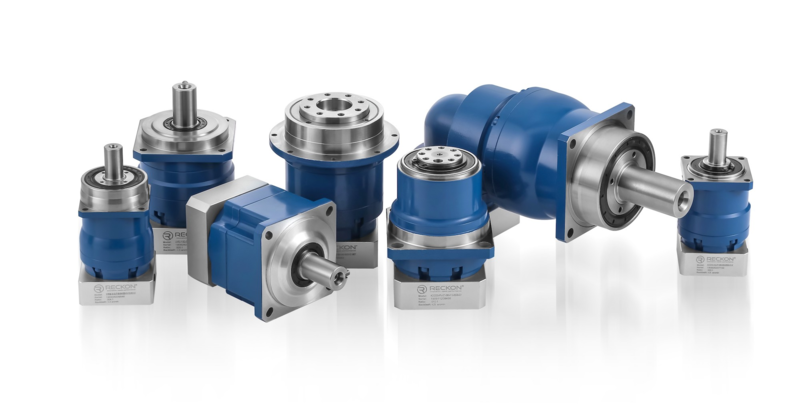 Our range of helical planetary gearboxes offers a variety of sizes (from 5 Nm to 2,000 Nm depending on size), and with ratios 3-4-5-6-7-8-9-10 and their multiples, up to the limit of ratio 100. 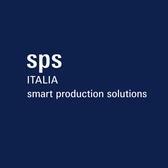 Do not hesitate to contact us if you need help, our R&D dpt will be happy to assist you... and do not forget that our standard 12-month warranty get extended to 18 months at no extra charge if you have your product selection checked by our engineers.